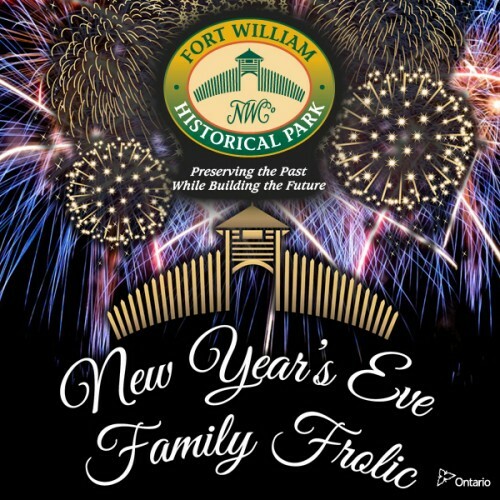 Ring in the New Year at Fort William Historical Park’s New Year’s Eve Family Frolic. Enjoy a family-friendly evening filled with indoor and outdoor activities, games and live entertainment. The celebrations will culminate with a dazzling fireworks display.